Genova is proud to introduce SeaChange®, our corporate sustainability program that will lead the charge in transforming the global seafood industry. The global fishing industry is facing critical sustainability issues. 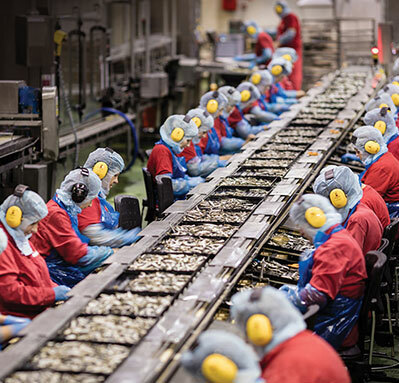 To meet the challenge, seafood brands need to respond with immediate action. Here's what we're doing about it. Our seas are sustainable now and for future generations. Our workers are safe, legally employed and empowered. Vessels we buy from are legal and operate responsibly. 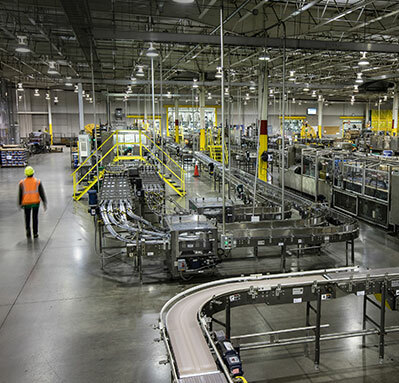 Providing safe, legal and freely-chosen employment in our facilities and throughout our supply chain is extremely important to Genova. We know that full traceability of all our seafood products will help us find any gaps in our process, and give workers a real voice. Global environmental risks such as climate change and resource consumption is everyone’s business. Our SeaChange® initiatives will contribute to water reduction and waste-to-landfill reduction to bring down greenhouse gas emissions. Our operations are also moving to make advances in occupational health and safety standards. 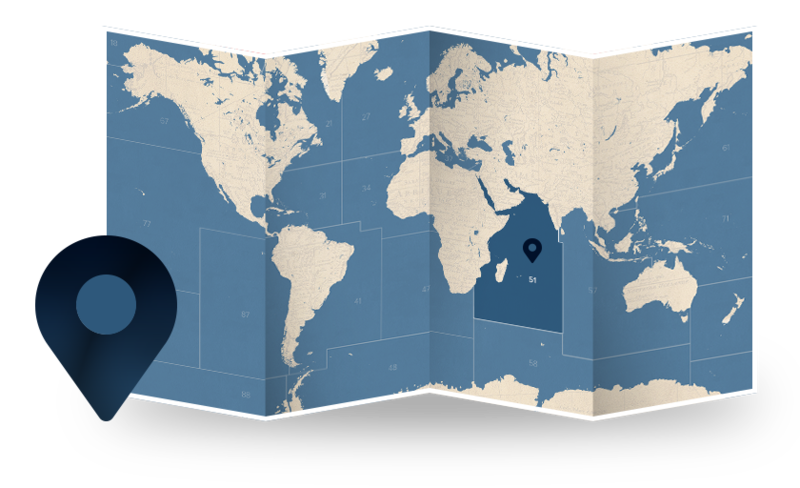 SeaChange® will strive to improve the lives of those living and working in the regions where we operate. This includes cleaning marine environments, ending hunger through food donations and educating children in local communities. We recognize that sustainable seafood production will be an important factor in helping to achieve zero hunger. 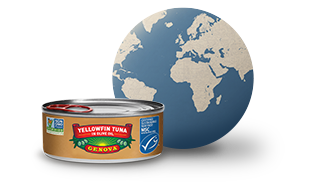 Genova is proud to source 100% of our tuna from MSC certified fisheries. 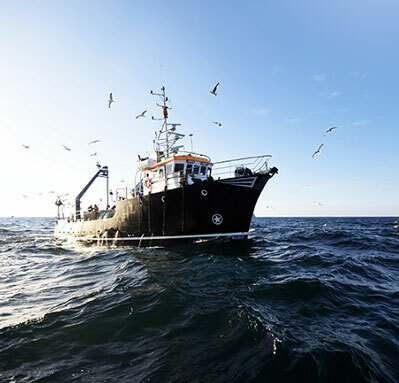 Traceability from catch to consumption is the backbone of seafood sustainability. We trace 100% of our products back to the boats that caught the fish, allowing us to monitor – and improve on – our operations, actions and labor conditions every step of the way.